With so many competitors posting every day, there’s one big question that all bloggers are asking themselves: how do you make your blog post stand out and capture readers’ attention? The answer to that is simple. 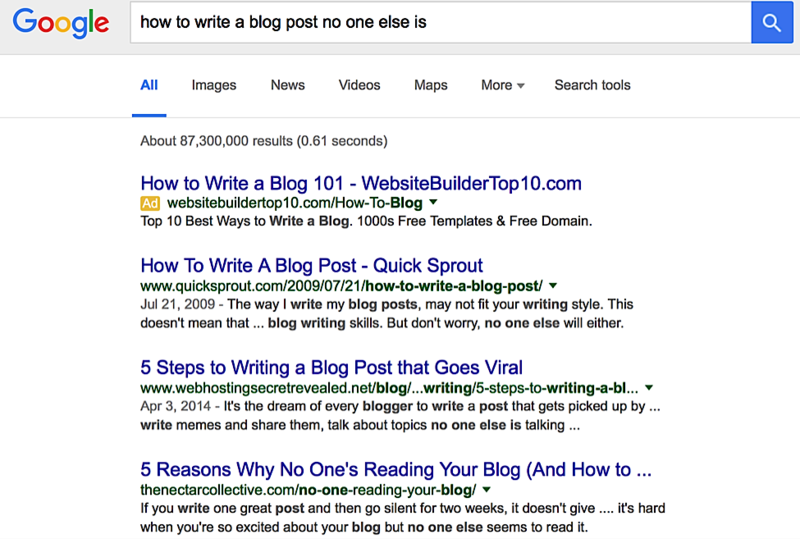 If you want your blog to stand out, you have to create posts that no one else is writing. In today’s digital age where we’re collectively pumping out tons of posts, articles, lists, and infographics on a daily basis, being fresh and new can be challenging. Ideas are sprouting up rapidly and true originality can be difficult to come by, particularly if you’re putting out several blog posts a week. It’s still possible to come up with blog posts that no one else is. It may be more difficult and take more time, but it’s always worth it to avoid putting out content that’s simply a carbon copy of 50 other posts. All you have to do is tap into your creativity and use these 7 tips to create killer blog posts that no one else is writing. Sometimes I’ll be struck with what I consider to be a genius idea for a blog post, and I always get really excited—it’s usually an idea I’ve never seen anyone else write about before or a new angle on a time-tested topic, and I just know it will do well with both search engines and engagement. And then, just to make sure it’s truly original, I Google my idea…and find 5 other blog posts that are basically the same idea. A quick Google search with your headline, keyword, and general idea will let you know if it is actually original and help you find ways to be different from your competition. This happens more often than you’d think. 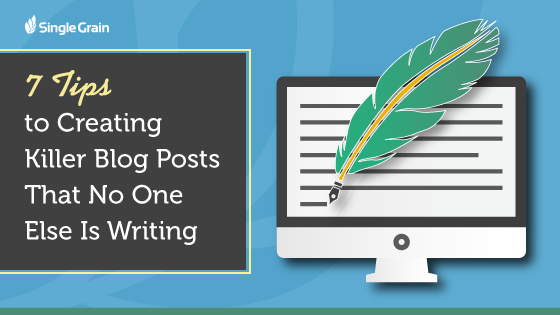 In order to create killer blog posts that no one else is writing, you need to first make sure that no one else has, in fact, written them. Get on Google and see what pops up when you type in the keywords, subject or headline. 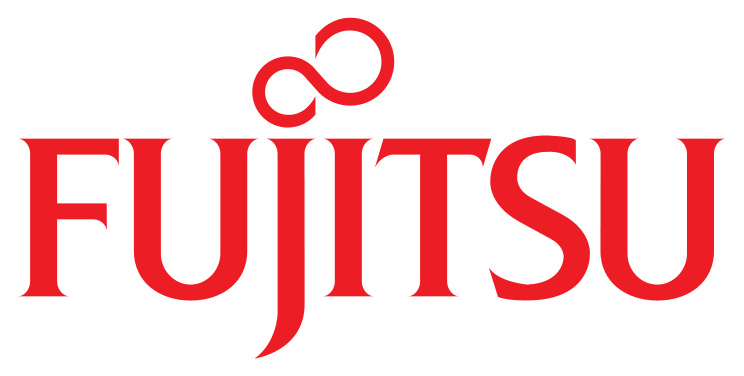 You can also take a look at Google Trends or Buzzsumo, which shows you what content is performing best for your competitors. If someone else has already written a similar blog post, that’s okay; it just means that you’ll need to put a little extra work into the idea. Focus on how you can make your post different from the others. This might be through adding more value (additional statistics, images, or resources), or you could offer a unique angle. Convenient topic tools like Content Ideator, which provides a list of existing titles using the keyword that you type in, and Portent, which comes up with a whole variety of title ideas based on the words you plug in, can help you see an old subject in a new way. By knowing what your competition is doing, you’ll have the advantage. Free Bonus Download: Get ready to receive more actionable advice on creating content that outdoes your competitors – info not found in this post! Click here to download it free. You know how you’ll read a news article on a breaking story and then every other article that comes out has almost the exact same wording? (If you’ll notice, it happens with movies, too.) A lot of blog posts in the same niche can be like this. 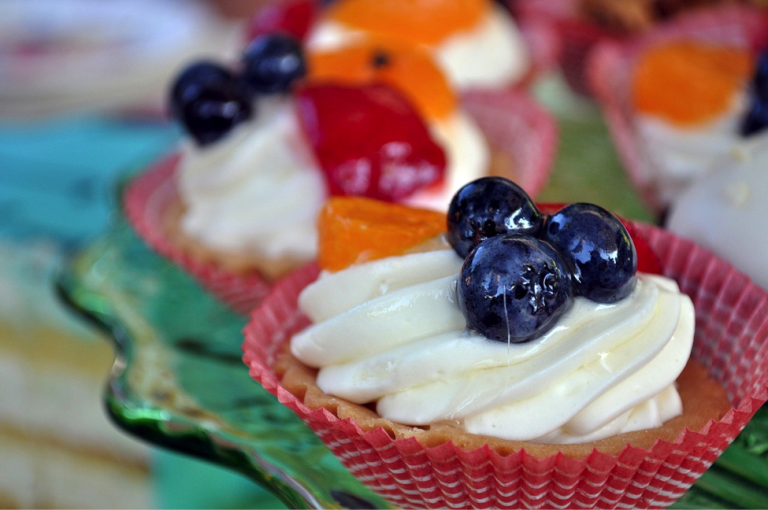 So if everyone else is writing posts about Facebook Ads, how can your content stand out? The additional details you sprinkle into it will make your post truly unique. Even if you’re compiling data from other sources (and linking to them, of course), going the extra mile to find that info will already make your piece stand out—those details will add authority and better prove the points you’re making, and readers will be thankful that you’ve done the homework for them. Buffersocial’s blog frequently features statistics that prove a point, ensuring that posts are of the highest quality so that others will have trouble competing with them. These details can take the form of your research, statistics or even custom images and graphs. Articles with images get 94% more views, and unique, custom images created for your site will help you get some of those valuable views. Similarly, having fully done your research for an article and thoroughly educating your readers with sourceable facts will create solid, stand-out content that you aren’t likely to find anywhere else. Remember, statistics help back up your post, even if they’re not coming from you—especially if they’re not coming from you. If you can’t afford a professional designer, then consider making good use from free image sites, such as Pixabay, Compfight, and AllTheFreeStock. Pull marketing stats from Hubspot’s PDF, Writtent or the Content Marketing Institute. Reach out to experts on almost any topic at HARO (Help A Reporter Out). A picture is worth a thousand words, like this photo from Pixaby, and the images can help your post go the extra mile towards originality. 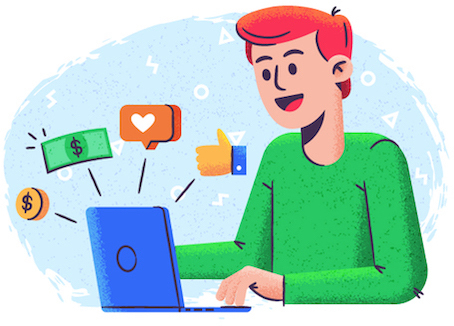 As a side note for affiliate marketers who utilize content marketing: having an in-depth post with all the details and statistics that you can find will greatly strengthen your post and help you get the conversion rather than another affiliate. Have you ever thought: “I’d love to read a blog post about this”? If you have, then you should write it. When I’m looking for ideas for blog posts, I’ll get on sites like Quora or the Warrior Forum and check out different questions that users are asking. When I find a unique question—one I’ve never seen asked before—that’s either relatively complex or that I don’t even know the answer to (and it’s in my field of expertise), I know I’ve found a great topic for a blog post. When you find a question that your audience is asking and you don’t yet know the answer to, this can make for a great, original blog post. This type of post will take more time to write, and a lot more research, because the point is there aren’t any sufficient answers out there yet. But it’s worth it because if you’re able to answer difficult questions that nobody else has—or even better, that no one has thought to ask—you’ll be able to produce unique, high-value blog posts. The further we develop within our chosen fields, the more lessons we’ll have learned (and, quite often, the hard way!). If you can turn these lessons into a post, then they have the ability to be unique and perform really well. Writing a post about the lessons you’ve learned is a good idea for a lot of reasons. The first is that it will offer a lot of value. Not only is the reader learning strategies or gaining new insights, they’re also seeing which mistakes not to make (believe me, people are really appreciative whenever they can avoid making mistakes!). It will also be a truly original post that you won’t see a duplicate of anywhere else unless someone copies you directly. 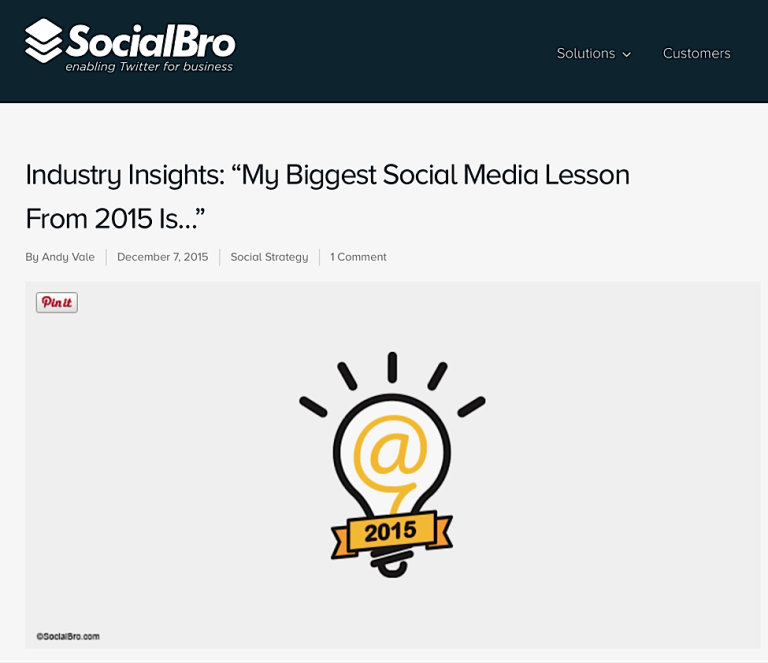 This article from SocialBro took this tactic to the next level, interviewing other experts for their most important lesson they learned. If I were to write a post about the lessons I’d learned as a freelance writer, I’d put “never write without a contract” and “you have to file quarterly taxes” on my list, because those were situations where I got burned by not knowing. Another freelancer might feature other lessons, like “use a pen name so your mom can’t Google you” and “don’t talk about about one editor to another” (more good lessons that a colleague shared with me). The lessons you’ve learned will be yours and yours alone to write about, and these personalized accounts can offer a great amount of value and knowledge to your readers. Which blog post is going to be more unique—5 Strategies to Save Money with Facebook Ads, or 5 Strategies to Lower Cost with Your Facebook Ads Relevance Score? The more specific you get, the more original you can get, too. Generating these topic ideas can sometimes be difficult and overwhelming. To make it easier, start with a general idea and then branch off until subsections until it gets more and more specific. For example, you could start out with a general idea of “How to Write a Good Blog Post.” That’s a good, strong idea—but it’s been covered a lot. You then have to find a way to make it unique, and to do that, you can break it down and choose a more specific niche within that topic. I like to write the outline with the headings I would use for different sections in that general post, which could include keeping posts at a certain length (which turns into “How to Write a 2,000-Word Blog Post Without Fluff”), offering value (“How to Find the Right Research to Back Up Your Blog Post”), and keeping it original (“How to Write Killer Blog Posts No One Else is Talking About”—sound familiar?). The more specific you are, the more actionable your posts will be; each subsection will be focused on something more detailed, giving you more room to impart strategies, tips, and examples. Increased specificity also increases how unique your post will be, helping you to find a blog post idea no one else has written about yet. A lot of blogs play it safe. They’ll offer similar information to the blog post next to them because they don’t want to be wrong. Offering new information, specifically when sharing your recommendations, opinions, and/or personal strategies, can be a liability. Someone may disagree with your opinion (imagine that), or find that your strategy didn’t work for them. While you always run this risk, there’s a good chance that sharing your thoughts or recommendations can and will help at least some of your readers. 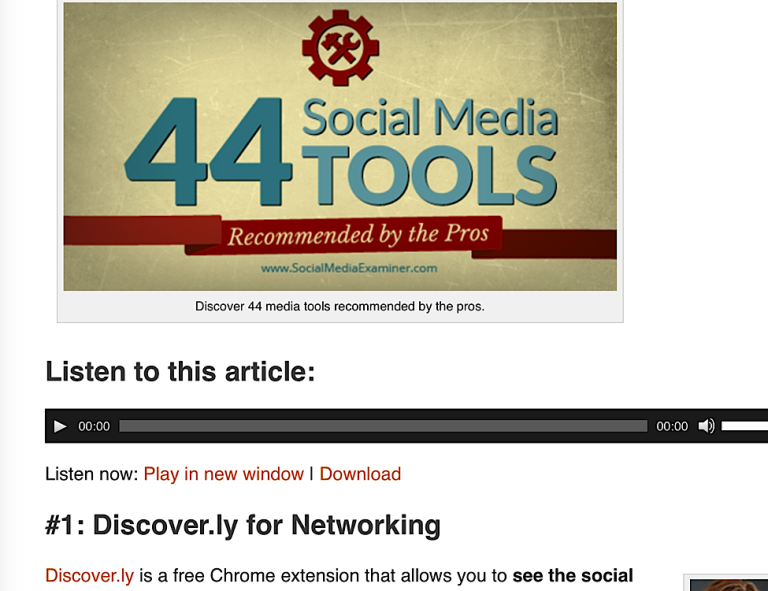 Social Media Examiner frequently releases posts where guest bloggers and experts share tools and product recommendations to help their readers. About a year ago, I wrote an entire post after a client asked me whether they should use Facebook or Twitter Ads. The post focused purely on which was stronger in what areas, and which, in the end, I recommended advertisers use. It became one of my most shared posts, and I got a lot of emails from users who thanked me for a solid answer. Considering that 82% of people trust a brand more after reading custom content (and 60% want to learn more about a product after reading about it on a blog), your regular readers aren’t going to turn on you because you expressed your opinion. Your exact opinions, recommendations, and thoughts are largely going to be unique to you, and by sharing them in your blogs, you’ll have content that is unlike anything else out there. Case studies are great fodder for both regular and long posts or resources (think PDFs, short e-books, epic articles, etc). They offer an in-depth look at whatever topic you’ve chosen to write about and provide numbers and data to an area that may have been lacking it before. I’ve learned a great deal from different case studies that other marketers have run, like Jon Loomer’s case study on Facebook Ads. As a reader, seeing an expert run a strategy and getting to learn from the results is enormously valuable. Be as objective as possible when running the case study. After you’ve tested a scenario, strategy or event, make sure to pull as much data as you possibly can. When you draw your conclusion, you can potentially strengthen your argument by comparing your findings to those of other studies or statistics. Keep in mind that 78% of consumers believe that companies that create custom content are interested in building good relationships, so a case study will not only provide you with useful information for a great blog post, it can help nurture a relationship with a larger number of readers quickly. Your case study will be something that is unique to you and your brand; no one else will have your exact numbers, and you can present them and explain them how you see fit. Because it has original and reliable data, you can expect a lot of link backs to your site, too. Stories and anecdotes can be deeply personal, making them extremely effective as a tool to help you create blog posts that no one else is writing. We’ve already discussed using facts, data, and statistics to help you create unique content, and this will appeal to the logical part of the brain. But an element you shouldn’t overlook is the emotional impact of your blog post. This doesn’t mean making your readers cry (unless, of course, your subject is sad); it means writing in way that allows you to connect emotionally with them. It’s no secret that emotions play a large role in advertising. Research shows that a person’s emotional response to an advertisement influences their buying decision much more than the ad’s actual content (“by a factor of 3-to-1 for television commercials and 2-to-1 for print ads”). How do you emotionally connect with your readers? By being open, honest, and genuine—and with storytelling. Stories are are a great way to connect emotionally with a user and have the potential to leave a more lasting impact. 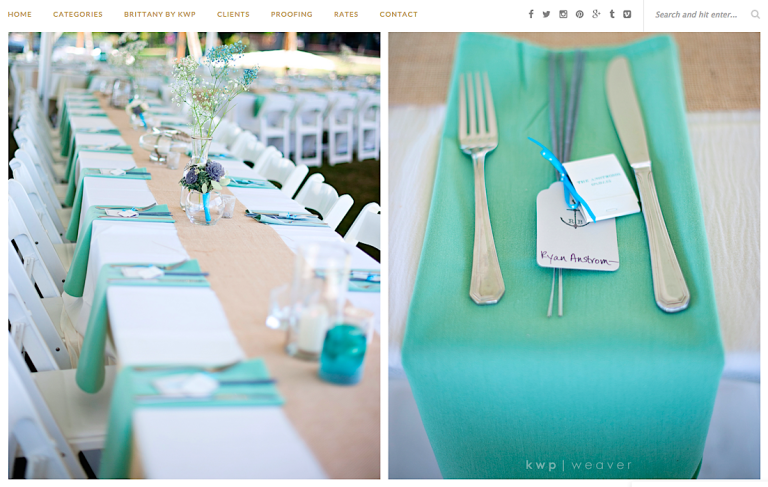 Orlando photograph Kristen Weaver does a magnificent job using stories to connect with readers, establishing an emotional connection with her brand and stunning images. Whether your story is about something that happened to you personally, an event you see frequently, or just a made-up example of what could happen in a particular scenario, it can be incredibly valuable. You can feature it in the introduction or weave it throughout the post to help drive your point home. And you can use humor when writing your blog post (especially if it’s a dry subject) or goofy examples to illustrate your point. In addition to the emotional connection it creates, which is a massive benefit with content marketing, your story won’t be quite like anyone else’s. Even with the massive number of blog post out there, it’s still possible to create killer blog posts that no one else is writing. By using all your different experiences, opinions, and knowledge, you can create content that isn’t quite like what anyone else has shared. The more unique your posts are, the better they’ll do. By bringing something different to the table, you’ll be able to create incredible blog posts that allow you to break free from the pack and reap all the benefits that comes with originality. What do you think? How do you create content that no one else is writing? Do you use any of these strategies? Share your thoughts, experiences, and knowledge in the comments below! This is a guest post by Ana Gotter, a blogger, writer, and content marketing specialist.